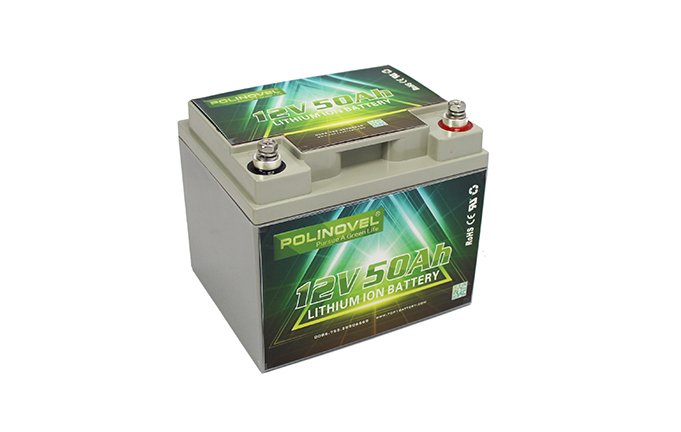 Lithium (Li-ion) battery is another popular type of lithium batteries in the market. 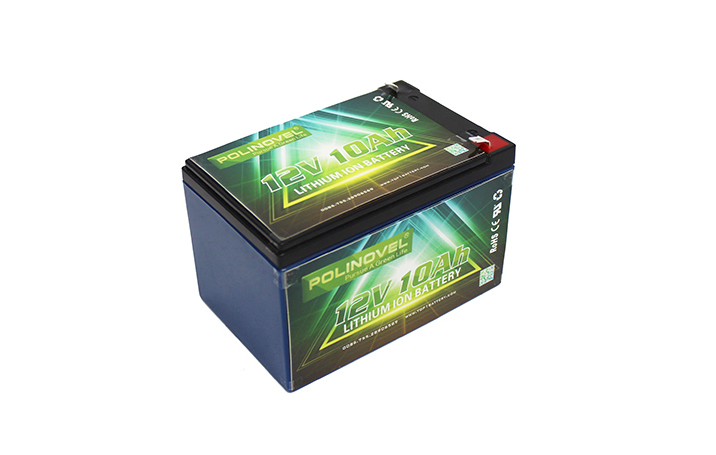 With the characteristic of higher energy density and cost-effective investment, Li-ion battery occupied a large proportion in battery market. 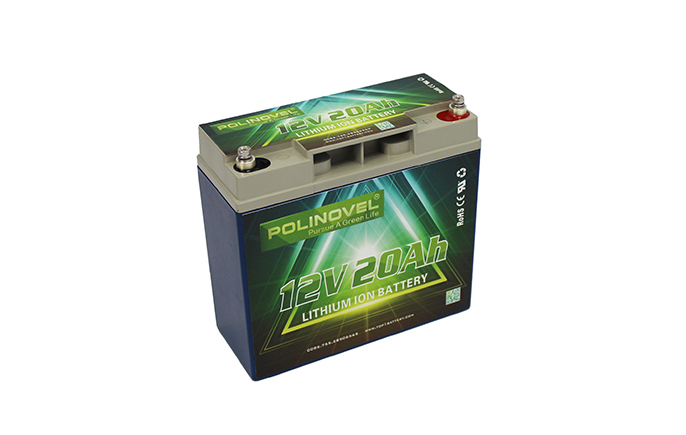 Polinovel 12V Li-ion battery are constructed by the mainstream cylindrical cell 18650/26650, the stable quality and performance also get high praise in the field of solar power systems, solar lightings, small mobilities, like golf cart, e-scooter, e-rickshaw etc. 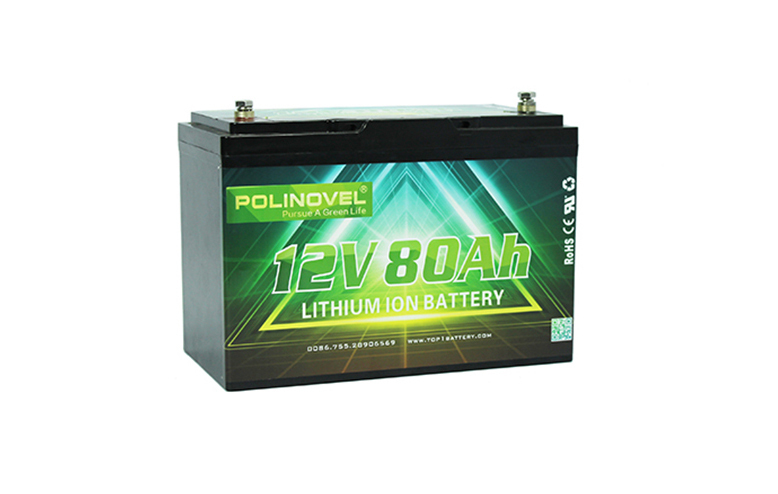 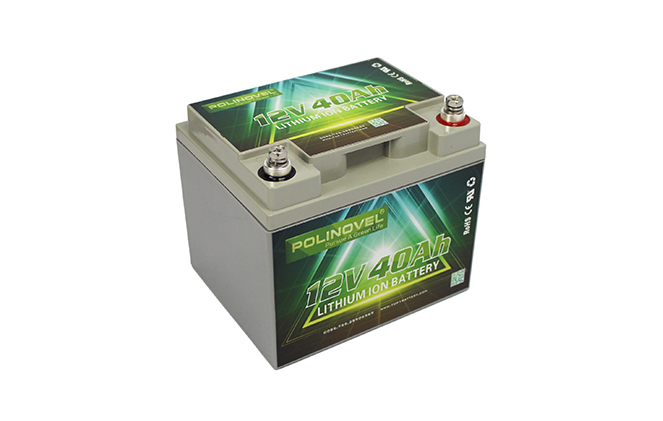 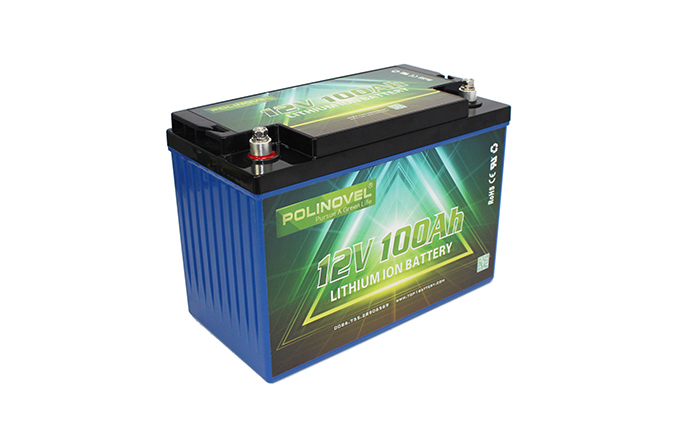 Polinovel 12V Li-ion battery models are available in capacity range from 10Ah to 100Ah @ votlage 11.1V and 14.8V for option.